Is your Company Prepared for OSHA’s new Silica Rule? — Rancho Mesa Insurance Services, Inc.
On September 23rd 2017 the Occupational Safety and Health Administration’s (OSHA) new silica standard for construction will go into effect. 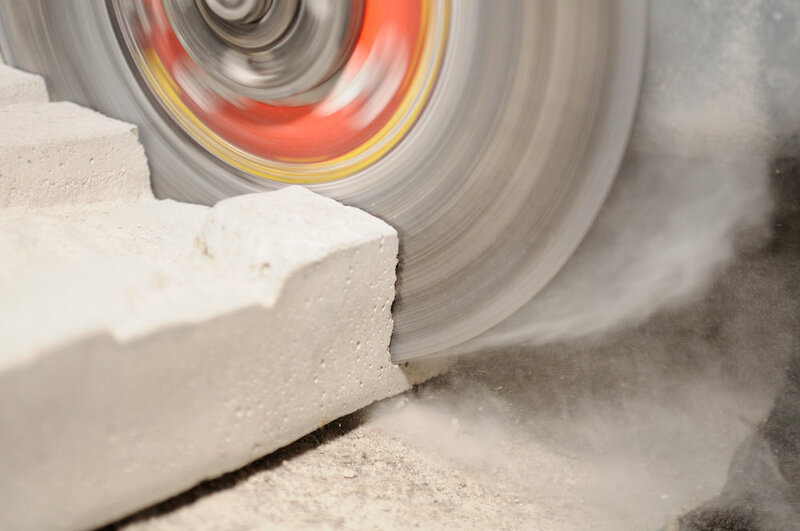 This means contractors who engage in activities that create silica dust or are known in the industry as respirable crystalline silica, must meet a stricter standard for how much dust their workers inhale. Crystalline silica is a common mineral that is found in material that we see every day in roads, buildings and sidewalks. It is a common component of sand, stone, rock, concrete, brick, block and mortar. Exposures to crystalline silica dust occur in common workplace operations involving cutting, sawing, drilling, and crushing of rock, and stone products such as construction tasks and operations using sand products like in glass manufacturing, foundries, sand blasting and hydraulic fracking. Inhaling silica dust can lead to silicosis, an incurable lung disease that can be fatal. Those with too much silica exposure can also develop lung cancer, kidney disease and chronic obstructive pulmonary disease. The new silica rule lowers the permissible exposure limit from the current standard of 250 micrograms per cubic meter of air to 50 micrograms per cubic meter of air, averaged over an eight hour day, and an action level of 25 micrograms per cubic meter of air. How will the New Standard protect workers? The rule significantly reduces the amount of silica dust that workers can be exposed to on the job. That means employers will have to implement controls and work practices that reduce workers exposures to silica dust. For most activities, that means employers will have to ensure the silica dust is wet or vacuumed up before workers can work in the area. Employers are required under the rule to provide training, respiratory protection when controls are not enough to limit exposure and written exposure control plans, measure controls in some cases limit access to high exposure areas. Employers are also required to offer medical exams to highly exposed workers. How can your company protect itself from Silica Related Claims? In addition to implementing the necessary controls to protect your employees, we would highly recommend you review your insurance policies to make sure that your company is protected from silica related claims. Over the last few years, we’ve seen quite a few General Liability carriers putting Silica exclusions on there policies. This isn’t always the case and may be negotiated out depending on the carrier. Another alternative is to obtain a Contractors Pollution Policy that would provide the necessary coverage for this exposure. Rancho Mesa also recommends taking advantage of the Silica Exposure Training materials available within the Risk Management Center. These materials include an online training course, PowerPoint presentation, training short and quiz in both English and Spanish. Should you have any questions, please contact Rancho Mesa Insurance Services at 619-937-0164.